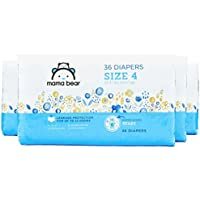 Get 144 Ct Mama Bear Diapers Size 4, Bears Print (4 packs of 36) from Amazon.com. 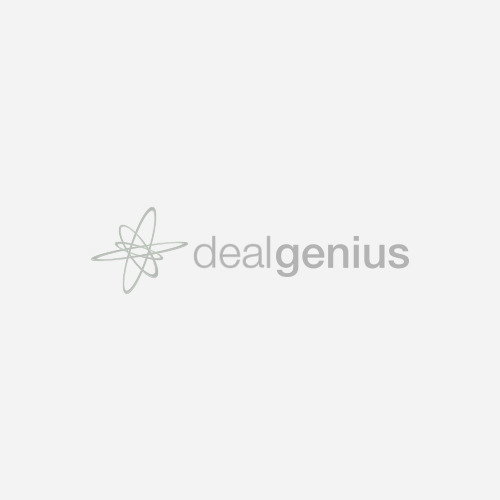 Price Comparison provided above is as on 02/13/2019. Shipping cost (if any) is based on shipment to our office location. Please double check the shipping & final price on the merchant website before placing any orders.